L. A. Marzulli is an author, lecturer and film maker. He has penned 10 books including The Nephilim Trilogy which made the CBA best sellers list. He is host and co-producer of the wildly successful The Watchers series. He received an honorary doctorate for the series from his mentor Dr. I. D. E. Thomas, who was the Provost at Pacific International University and was also honored with the Gold Medallion award from K-House. 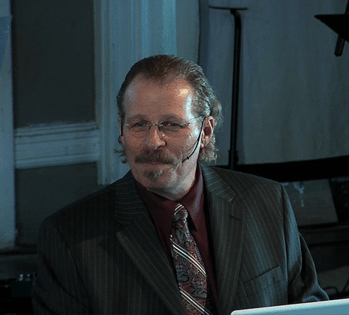 Marzulli has lectured on the subjects of UFOs, The Nephilim, and ancient prophetic texts, presenting his exhaustive research at conferences and churches, as well as appearances and interviews on numerous national and international radio and television programs. 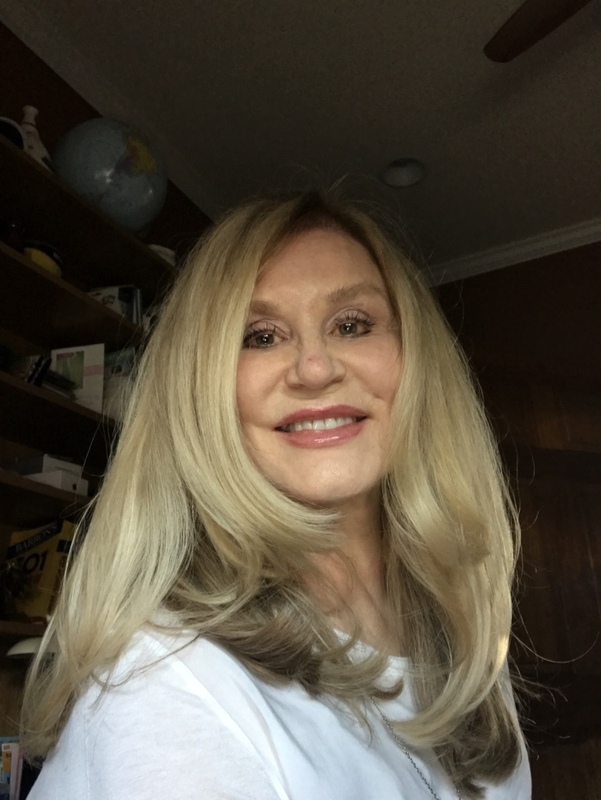 Bonnie Harvey is a successful attorney who was raised in a Sabbath keeping church but left as a young adult taking the conviction of the Sabbath and respect for God. It wasn’t until her daughter was stricken with metastasized melanoma and a pending divorce that she finally asked, “Are You real? Do you really offer the peace that passes understanding?” Within 4 months the answer came – a changed life with a new heart and new eyes. At my request of a church that worshiped as did the first century church, Father showed her Hebrew roots a short time later. Days of Noah is a hard-hitting and cutting edge programs that deals with many of the supernatural issues that most people do not understand, or are afraid to delve into. Following LA’s globe-trotting research, Bonnie interviews him regarding his latest adventure on this impacting half-hour program.